Yes, I feel just like that now. 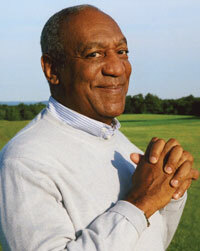 Here’s to THE Bill Cosby. Next post SBL Aramaic Studies Session Finalized!